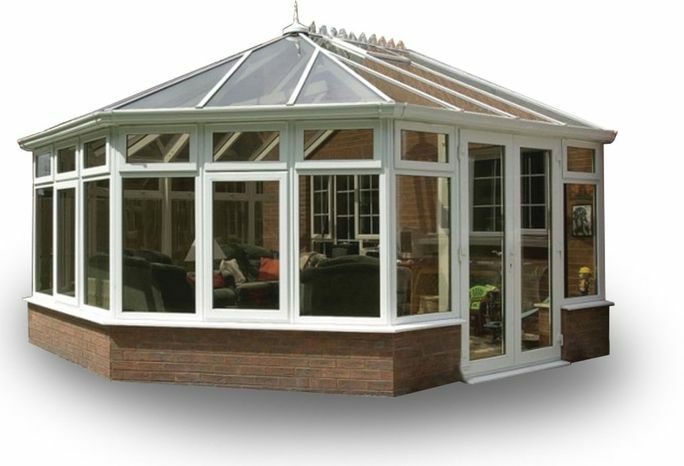 Warm and comforting in winter and cool and airy in summer, a conservatory will transform your home and quality of life. Nova Glazing Supplies in Leckhampton, Cheltenham, we offer numerous home improvements including glass conservatories to ensure a spacious and happy home. A conservatory is the place where your house meets the garden and you can bring the outdoors in, whatever the season. From relaxing afternoons to stylish parties, romantic dining to entertaining, a conservatory really is the most versatile room in your home. Guaranteed to become the most popular place in the house, it can be used all year round - which is why we build them to last and utilise specialised glass.